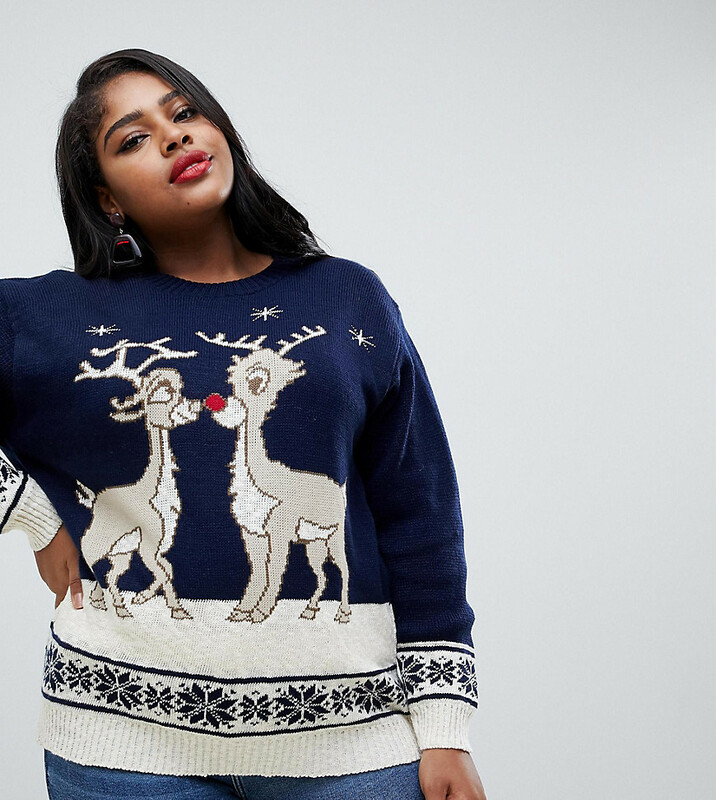 10 From $10: The Ugly and Not So Ugly Plus-Size Christmas Sweaters. (Special Offers Included) – Ebony Glass Co.
Keep reading to find deals, coupons, and sales from each brand. This post contains affiliate links. Clicking these links are completely free for you. If you decide to make a purchase after clicking on one of these links, they help me to earn a small commission that keeps my blog up and running. Thanks. >>> Timed Sale! Up to 50% off 500 items. Valid 12/7-12/10 2am GMT. >>> Enjoy 50% off cold weather items. Valid 12/10-12/15 5pm GMT. 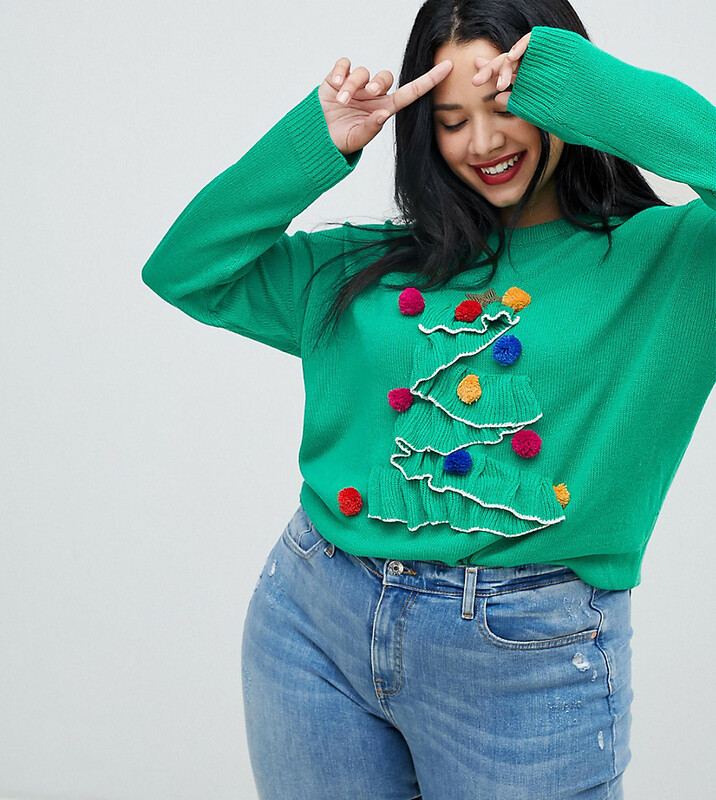 >>>Great Holiday Shopping Deals at ROMWE – Save $10 off $99+ with code XMASRW10. Offer valid 12/1 through 12/25. Shop ROMWE.com Now! Comment below on which ones are your favorite and if you bought one or two, leave a comment and a photo on my Facebook page showing me which one. Previous Post Learn Thyself + Heal Thyself: The Self-Care Breakdown List. Next Post 4 Easy Money Apps and Sites for Bloggers, Freelancers, and Independent Contractors.